Every couple of years, voters hire representatives to do the job of protecting the interest of the people. It has been common practice to elect lawyers and business owners, in the hopes that they have answers that the “average” person does not. But this strategy has not worked out well for “We The People,” — we the employers need to adopt new hiring criteria. After all, lawyers and business owners have, at the very least, a dual focus: on their own career and on representing constituents. I’ve had a career, but now I’m a stay-at-home mom. Raising my children is my career. 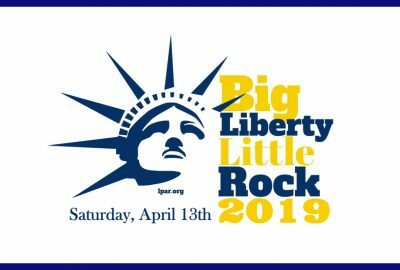 Their future is my focus, and a better future for Arkansas means a better future for my children. That’s why I’m running for Congress. I’m not running for Congress so that I can begin campaigning for re-election the minute I step into office. I’m not here to make deals and sell our country’s future to increase my own power, the power of my party, or the power of government. I’m not here to make important contacts, gain status, get a title, or create new regulations that will benefit my business. I’m here for one reason: to make sure my children have MORE freedom—to make sure they aren’t indentured to an over-reaching state with an endless appetite for squandering the labors of the people it was created to protect. I want to reduce, and even eliminate, the enormous burden of debt that we are leaving to our children. The future of America is intricately tied to the future of my children. That is why I will work tirelessly to restore freedom for all Americans and why EVERY vote I make will be for more freedom and less government. 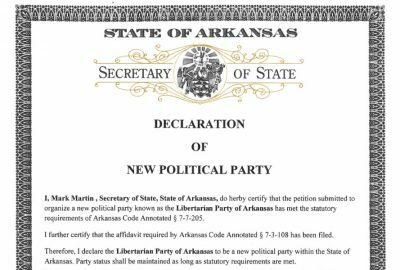 A couple of months ago, the Arkansas state legislature pulled some shenanigans and rapidly pushed through an "emergency bill" to make it nearly three times harder for us to get ballot access there. Why? Because Republicans are scared to compete with us. But we are not deterred! We have a long and proud history of persistence and hard work which help us overcome obstacles like this and achieve ballot access. In fact, we’ve already begun the petition drive needed to overcome these obstacles in Arkansas. And we have filed a lawsuit that this legislation, intended to keep us off the ballot for political reasons, is unconstitutional. 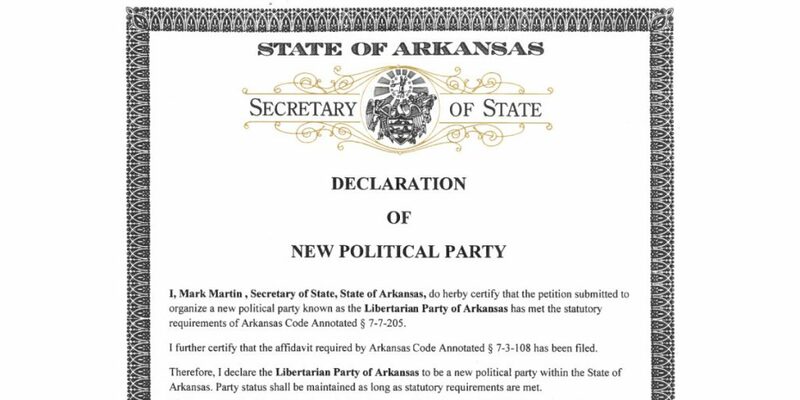 The Libertarian Party is very serious about getting on — and staying on — the ballot in Arkansas. Other state LPs are facing similar issues and our team is working to help them as much as possible. 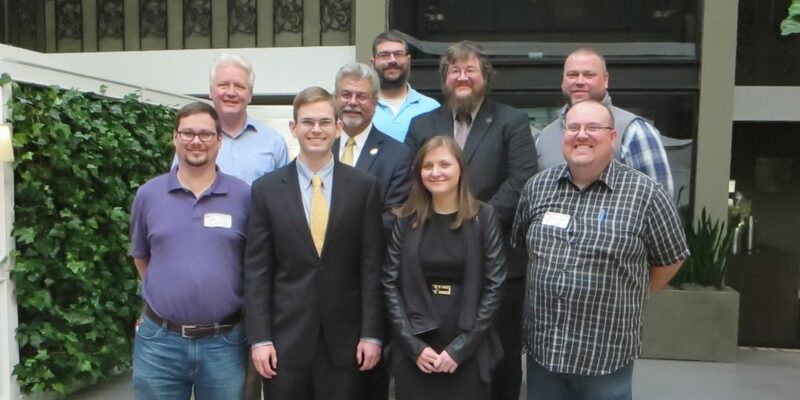 Today, I’m asking you to give toward our ballot access work. Every day, there are people in power who are looking for ways to limit your options on the ballot. They don’t want to have a compete on their own merits on Election Day, so one of their strategies is to keep other people off the ballot. But, throughout the election cycle, we work methodically and strategically to make progress. And we make tremendous progress. In fact, in 2016, our presidential nominee was on EVERY ballot in America. This is the culmination of decades of work and is an incredible achievement. 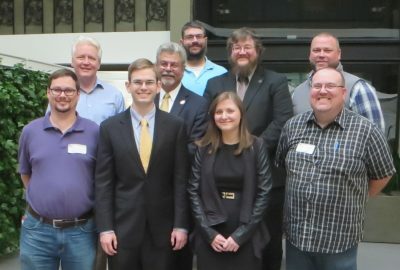 Contribute to the Libertarian Party's Ballot Access Fund to help us run candidates nationwide, and view the current Libertarian Party ballot access map. I vote Libertarian and I saw the results of the last election, I don't think they're scared. It's really sad these parties in control take such measures to steal elections.They make such outrages laws to keep the Constitutional petition process out of reach for the common people.It's time to break the two party system into pieces. I'm disabled & don't drive. Can I sign from home? 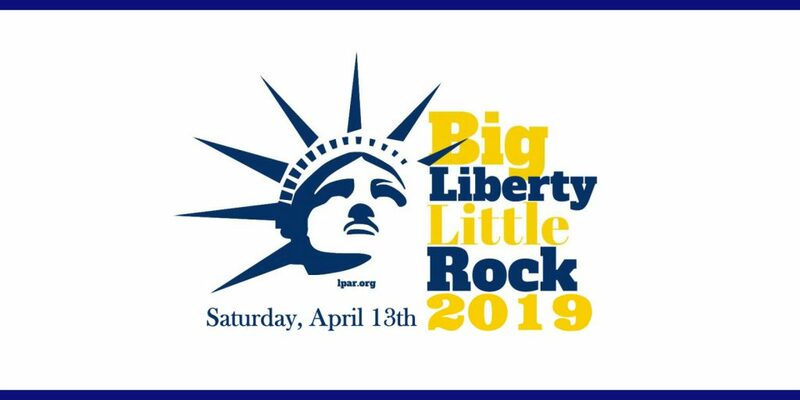 Libertarian Party of Arkansas shared a post.